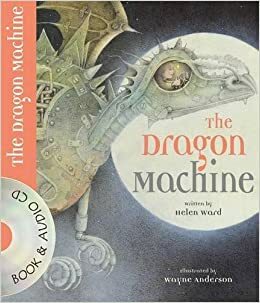 The Dragon Machine By Helen Ward. The children created their own dragon character by making a puppet and also created their own setting for their dragon using a diorama. 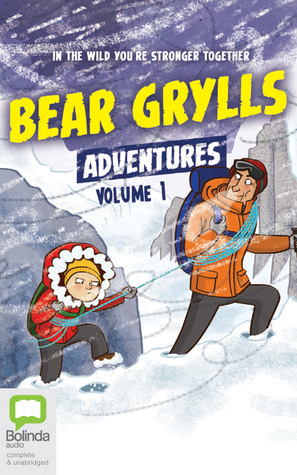 Bear Grylls The Blizzard Adventure. The children will be writing their own adventure story about a magic compass.